Castro County Healthcare Auxiliary provides selected services and programs and conducts fundraising on behalf of the Hospital. 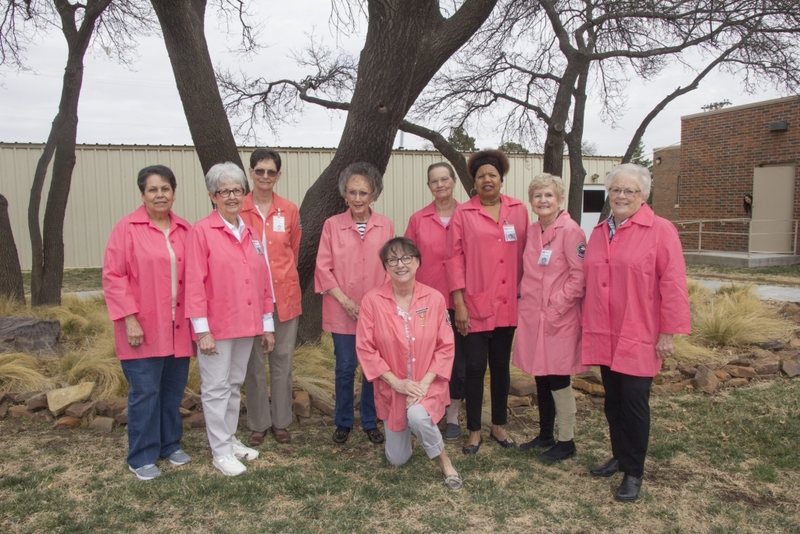 Membership in the Auxiliary is open to those who are interested in rendering volunteer services and only requires a nominal annual due which supports the Auxiliary’s volunteer efforts. Call (806) 647-8750 for more information! The Auxiliary is governed by officers and meets on the third Wednesday of each month at noon in the Hospital’s Solarium to discuss various ways the Auxiliary can help improve the health of the community.